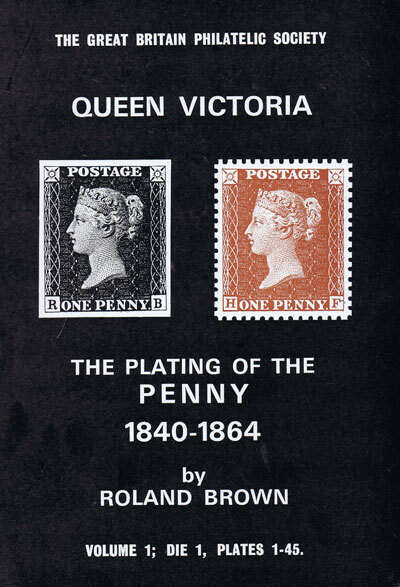 BROWN Roland - The Plating of the Penny 1840-1864. Volume 1; Die 1, Plates 1-45. 156pp + loose addenda sheet + pocket containing two gauges. 1st ed., very fine in card ring binding.